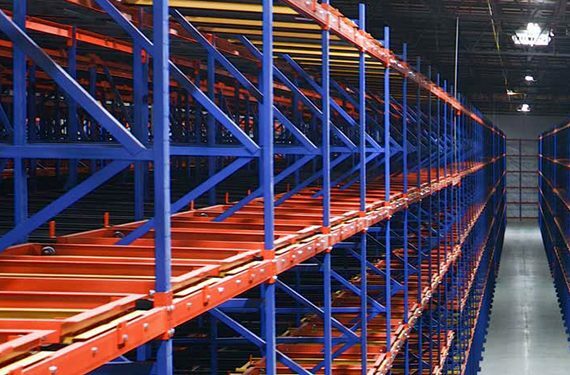 U.S. fire departments respond to an estimated average of 1,210 fires in warehouses annually. These fires result in an annual average of $155 million in direct property damage, and the death or injury of 22 individuals. 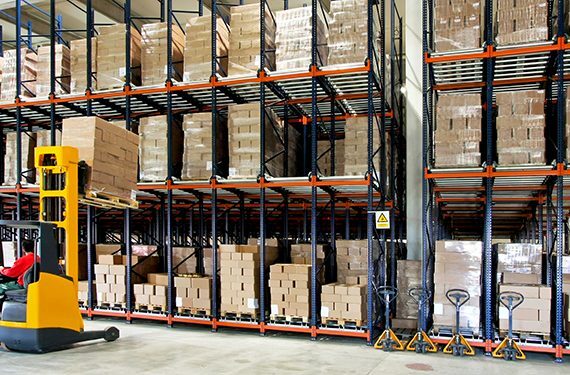 The leading causes of warehouse fires are arson or electrical. 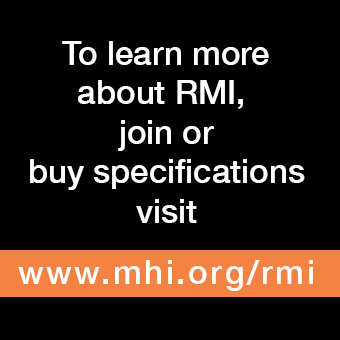 To support the development of better prevention measures, RMI participates in the NFPA committee tasked with the creation and revision of national standards specific to the safe design of sprinkler systems. 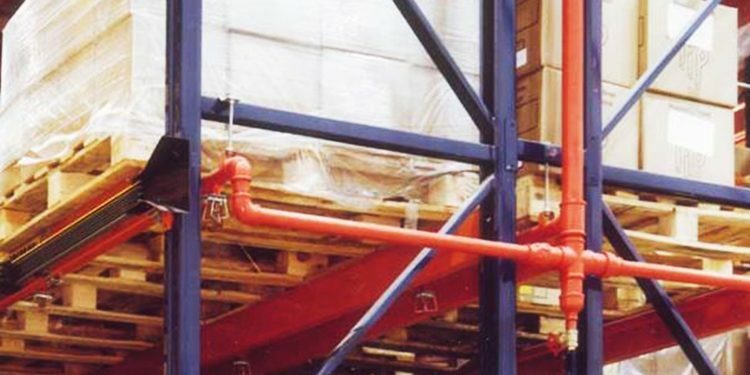 That’s because the addition of wet pipe sprinkler systems into a warehouse structure—supported by a proper in-rack design that permits the water to flow through the storage system in the most optimal manner—is one of the most effective ways to reduce potential damage and deaths. Based on each unique situation, the professional designer or engineer will ascertain which rules need to be followed when developing a facility’s fire suppression system. 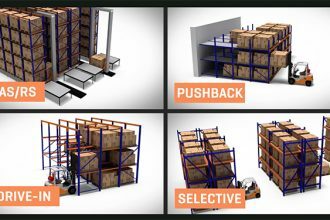 Key factors include the type of items being stored, the density of the storage rack, the product storage height, and the overall building height. 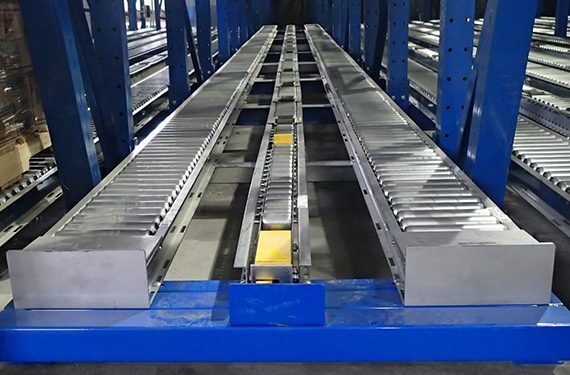 Because adding a fire suppression system impacts rack structure design and geometry, it is important to engage an engineer who is also familiar with the products that are available. Some of these are required to create smoke and heat barriers, or for keeping required flue spaces open. 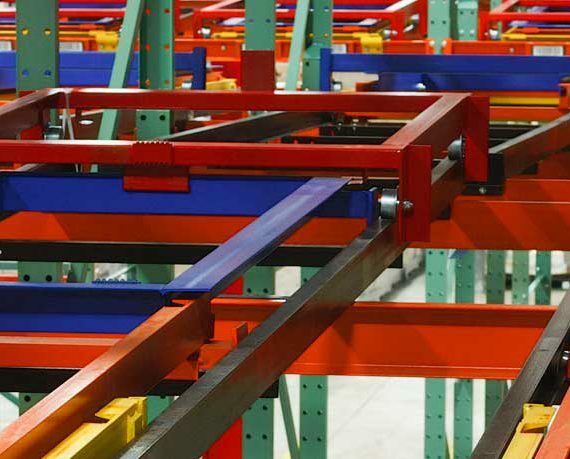 Want to learn more about fire suppression systems and their impact on rack? 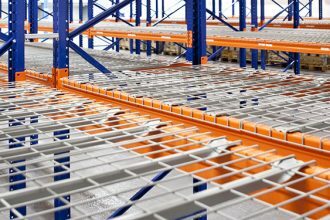 RMI member DACS presented “Warehouse Fire Sprinkler Codes and Impact on Storage Racks” in an on-floor seminar at ProMat 2017. The presentation and accompanying audio recording are available here. A repeat presentation will be given at MODEX 2018, held April 9-12 at the Georgia World Congress Center in Atlanta.